Homeowners in Santa Barbara are finally eligible to register for the Earthquake Brace + Bolt program (EBB). Qualifying residents can receive up to $3,000 to retrofit their homes, as a measure to get more earthquake safe properties on the streets of California. While EBB opened registration to homeowners in Los Angeles last week — specifically, residents living in 90018 and 90019 zip codes — this is the first time in four years that the program has expanded its services to properties in Santa Barbara with 93101 and 93103 zip codes. While a typical retrofit is priced between $3,000-$7,000, EBB will cover almost the entire cost when you register for their program. According to the California Earthquake Authority, there are roughly 1.2 million houses around California that have not been properly retrofitted. Such homes are more vulnerable to collapse, fire and floods during an earthquake, and pose major safety hazards to residents and neighbors. 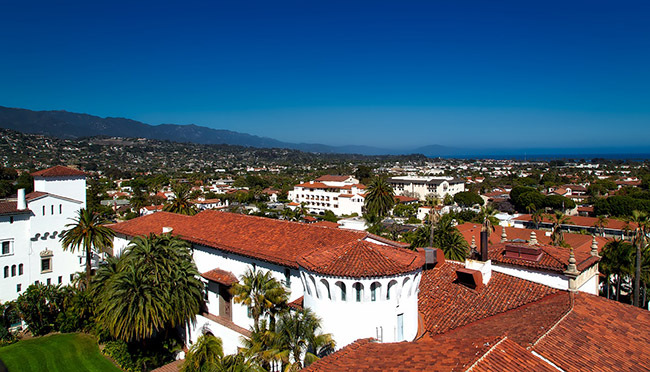 “The cripple wall problem is found in older homes, and the Santa Barbara area has beautiful, old homes that were designed and built before seismic codes were readily adopted throughout California,” she lamented. 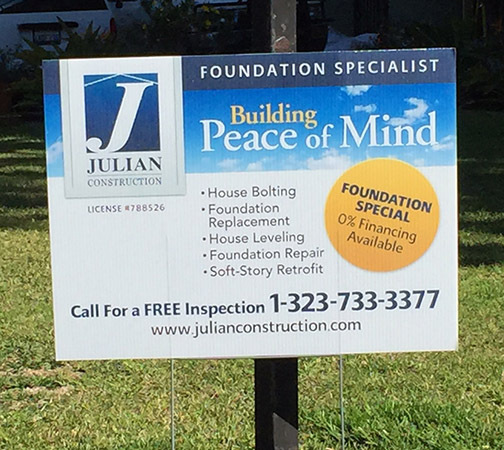 Click HERE to register your home today and contact Julian Construction for all of your retrofitting and foundation repair needs.